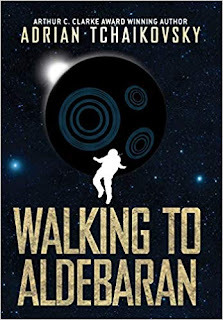 A busy week this time around, book-ended by a couple of author visits, with some great features and reviews in between. For those keeping tabs, you'll also noticed I've added a page above to track my reading progress with the 26 titles of the Great Self-Published Fantasy Blog-off. Please keep an eye on it for updates as I go. Just a few new additions this week, all them small/indie press titles that I'm excited about. 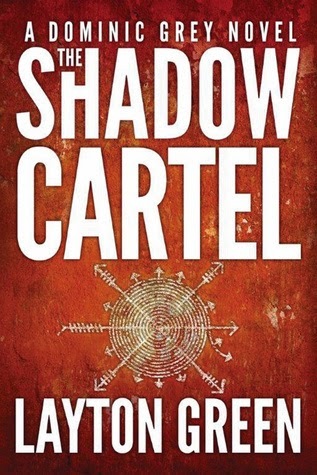 First up is The Shadow Cartel by Layton Green, the latest in his Dominic Grey series, which puts a paranormal spin on the international thriller genre. Each book in the series has been better than the last, so I'm really excited to see what this latest adventure will bring. Next up is Through A Glass Darkly, the just released haunted house horror tale Donald Allen Kirch, which will be my third read from his shelves. I've already enjoyed his old-school brand of vampires, bloody and monstrously evil, so I have high hopes for his take on hauntings. Finally we have Heart of a Lion, the first book of Dark Sun Dawn by Stephen Zimmer. 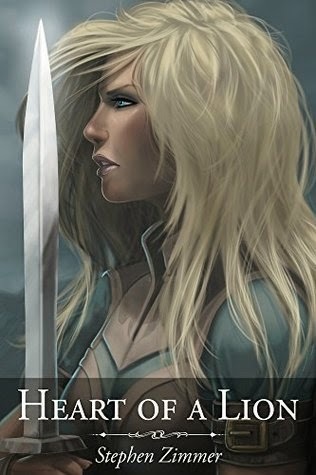 I've heard a lot about Rayden Valkyrie, bane of the wicked and corrupt, and the most loyal and dedicated of friends. Zimmer's know for his epic fantasy novels, so I'm excited about this one. 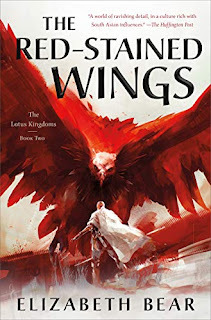 A very oriental kind of fantasy, with a pantheon of gods and floating airships, in which we journey across seven kingdoms with two young men who find their friendship tested by ideas of justice and power, leading them into to war. A 5 million-year-old subglacial lake located beneath two-and-a-half miles of ice in Antarctica, a team of scientists and covert operatives, a prehistoric monster, and evidence of extraterrestrial life with huge implications all adds up to epic adventure. 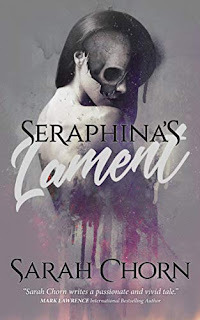 fantasy horror Mailbox Monday Stacking The Shelves thriller What Are You Reading? 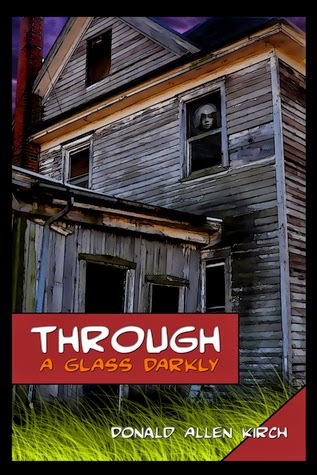 Through the Glass Darkly has an amazing cover - dig the details. And if it's old school horror, I'll dig the story as well. Has a very graphic novel look to it, doesn't it? Quite striking. 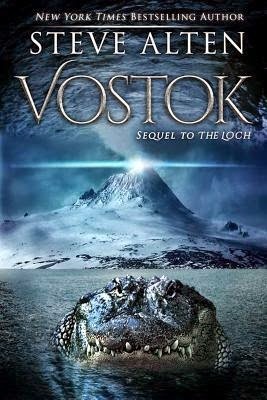 You're on the blog tour for Vostok too, right? I read it last week and I'm finishing up my review today (my tour stop is Tuesday) What a CRAZY book, right? I've got the last tour stop, so I'm just starting to dig in this weekend, but we already have the interview done. Interesting guy! I haven't read anything of Donald Allen Kirch but I'm intrigued by the nasty evil vampire stories instead of the shiny vampires for a change. Might have to investigate on Goodreads. Enjoy your books! Check out Reich (vampires and WWI Nazis) or A Stake In Murder - both great reads. 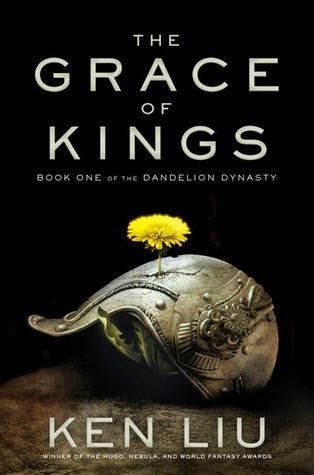 Glad to hear The Grace of Kings is going well for you! I can't wait to dive into that one. And both and you Tammy have brought Vostok to my attention, I think I'll have to check that one out. Vostok looks interesting so does Heart of a Lion. Oh they're all new to me but I hope you'll enjoy them all. Happy reading! I hadn't heard of WTF Fridays.... but I love the idea!! !